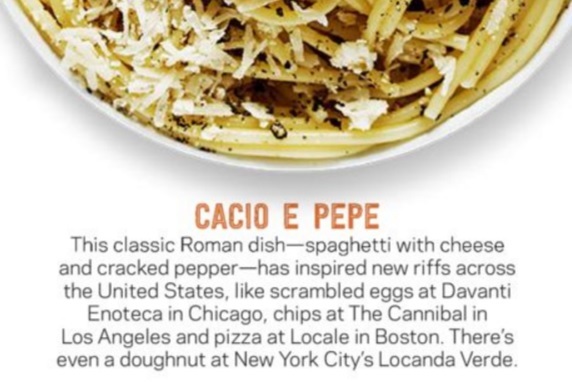 Which North End Pizza Parlors Are Worth the Dough? 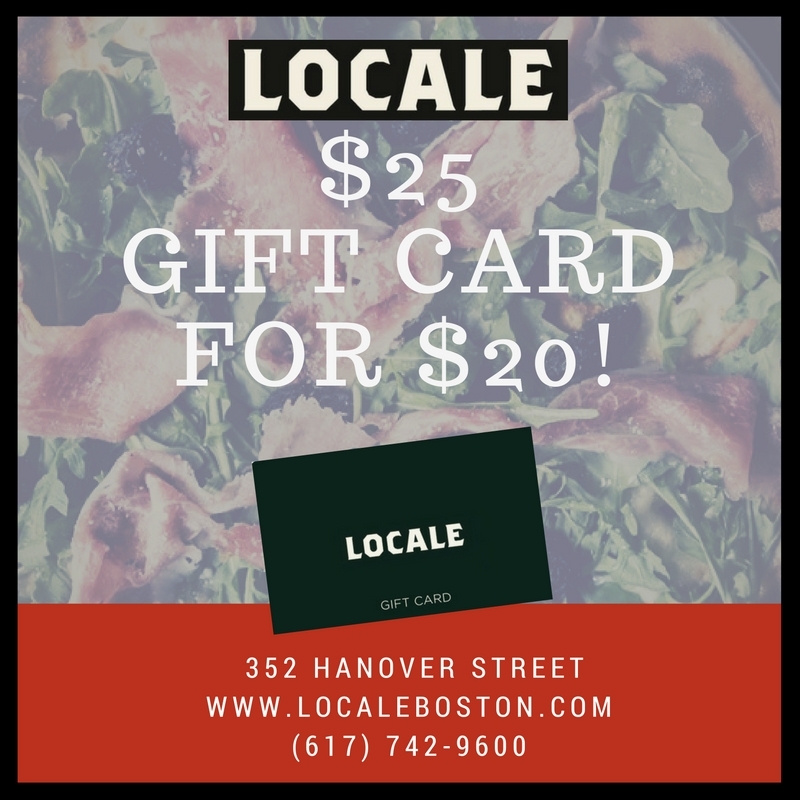 $25 Gift Card for $20! 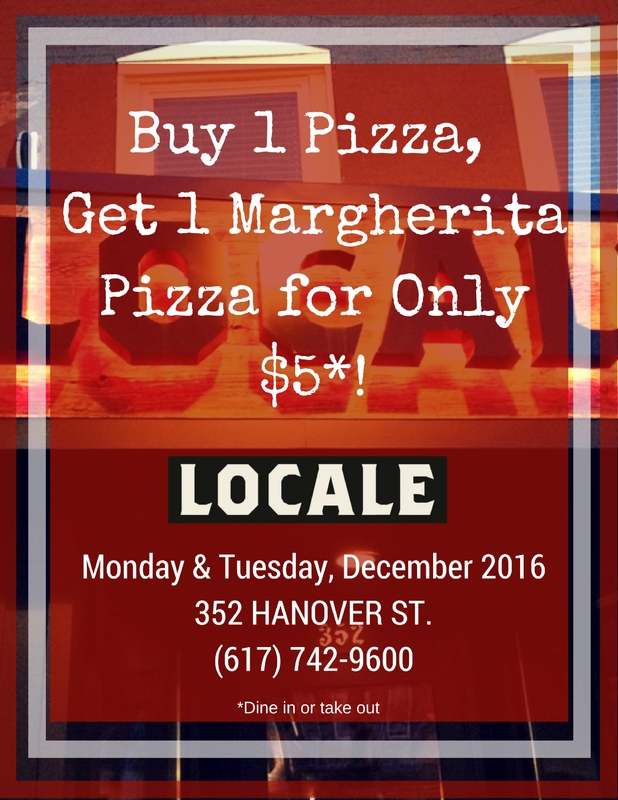 Buy 1 Pizza, Get 1 Margherita for $5!